NOTE: The trip cost is based on double sharing basis. Single supplement applies additional. 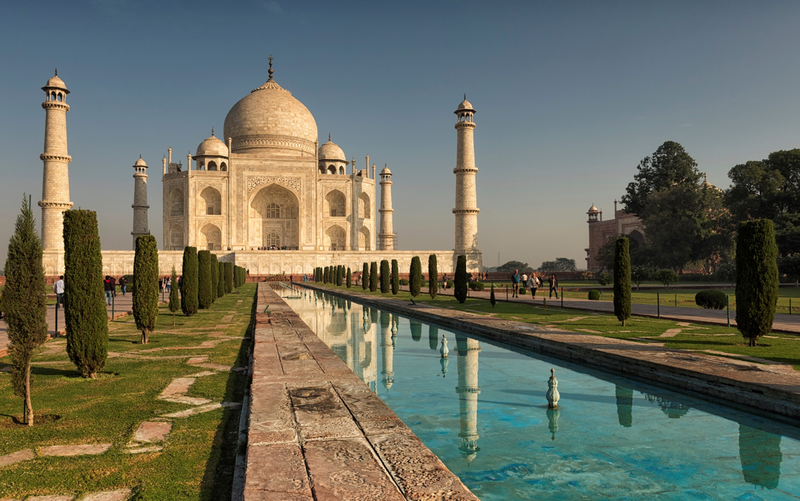 1-night accommodation in Hotel Taj Resorts or similar in Agra. 2-night accommodation in Ranthambore Bagh Palace or similar in Ranthambore. 1-night accommodation in Pride Amber Vilas or similar. 1-night accommodation in Hotel Emperor Palms or similar in Delhi. All meals from Lunch (on Day 1) to Breakfast (on Day 6) as specified in the itinerary. 1 session of Paramotoring at the outskirts of Jaipur. 2 game safaris with guides to the Ranthambore National Park. All permits for the monuments mentioned. Optional activities or anything not mentioned in the above itinerary. Personal expenses such as laundry, telephone, etc.